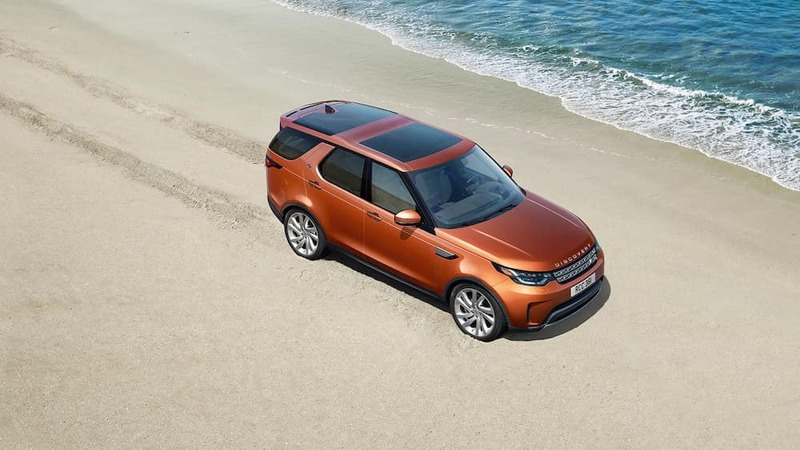 If you are browsing midsize luxury SUVs in South Brunswick or West Windsor but having trouble choosing a brand, take a look at the 2019 Land Rover Discovery and the 2018 Audi Q5. 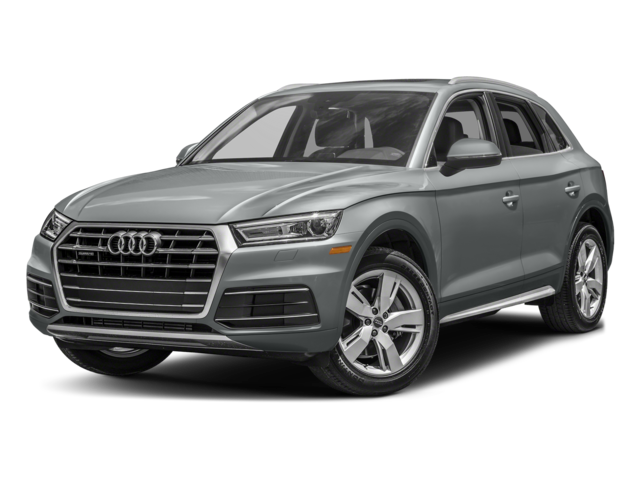 Compare the Land Rover Discovery vs. Audi Q5 below to find out which one has what you need. While both models offer luxury amenities like available heated front seats, the higher Land Rover Discovery price of $52,300 MSRP* will get you far more standard luxury features and technology than the Audi Q5 can. Both the Land Rover Discovery and the Audi Q5 have standard seating for 5, but the Discovery has an optional third-row seat if you want to upgrade for 7 passenger seating capacity. The wider Discovery gives passengers more space and extra room in the cargo area to take whatever you need around Hopewell. 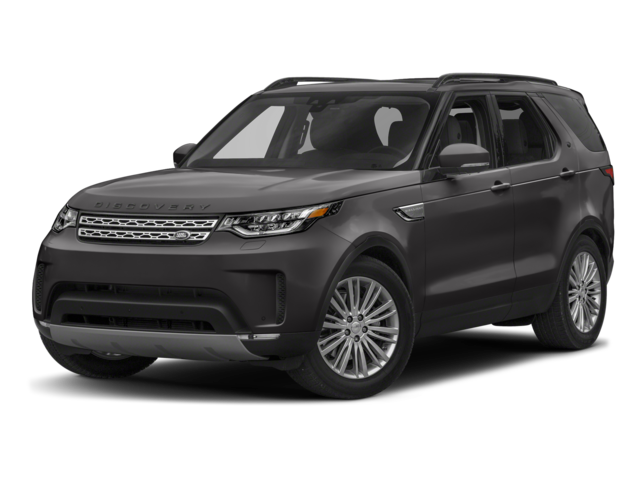 Browse our Land Rover Discovery inventory in Princeton, and be sure to check out our Discovery lease deals before heading in for a test drive to experience this dynamic and fun-to drive SUV for yourself! Compare the Land Rover Discovery vs. Range Rover Velar to explore more options, and let us help you with your Land Rover Discovery maintenance schedule.